Now enrolling for September, studio based or home visit lessons, click on our enrolment page to fill out an application form or email us at lorrainewomack@btinternet.com for available lesson slots and teachers. 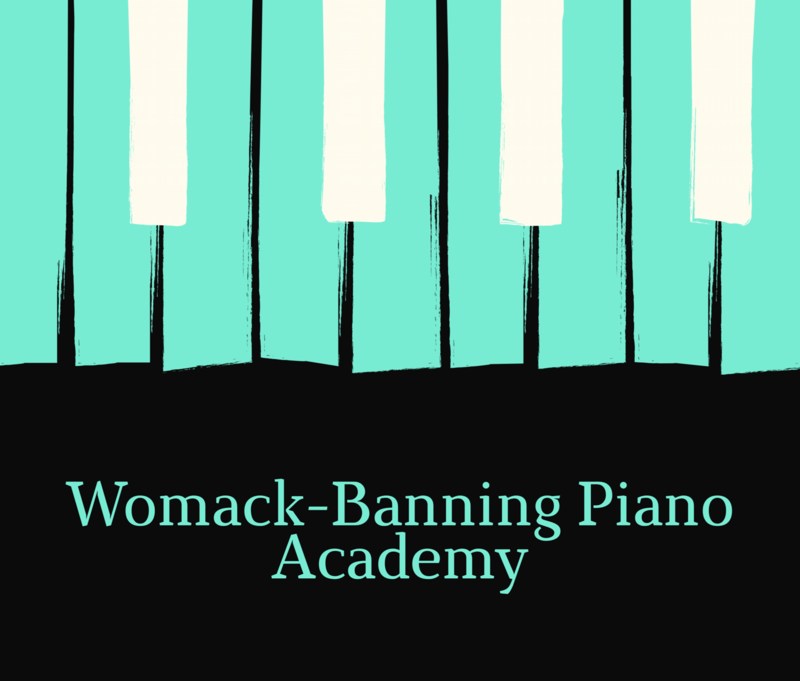 The Womack-Banning Piano Academy is the premier teaching agency offering home visits for piano lessons in Bedfordshire, Buckinghamshire, Hertfordshire & Cambridgeshire. Head Teacher Lorraine Womack-Banning invites applications from dedicated and committed pianists to join her teaching roster at her studio in Bedford. Reblogged this on Lorraine Womack-Banning.